Our staff takes tremendous pride in the work they do for home and business owners in Chicago and the surrounding communities. Each has the self-discipline and motivation to take ownership of their results and to push themselves to always do better. 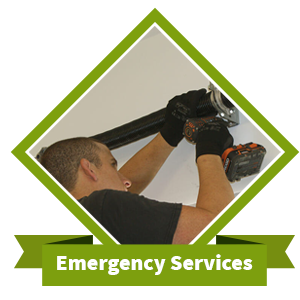 Our fast response time, along with our high caliber of products and services, are unrivaled in this industry. Many local competitors try to imitate us, but it simply can’t be done. Every decision we make is driven by how we can better serve the customer. 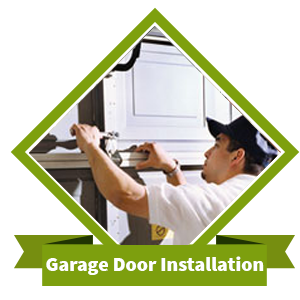 We have worked hard for many years to make sure that Galaxy Garage Door Service is the only name that comes to mind when people in Chicago need garage door repair, installation, or add-on services. Our customers value the advice of our service technicians because they instinctively understand that they have only their best interests at heart. 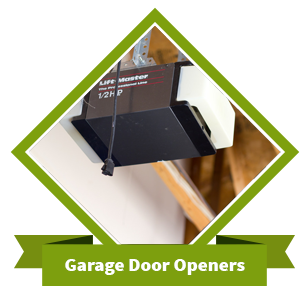 You probably don’t think of it in these terms, but your garage door is really the first line of defense in protecting your vehicle and other assets. 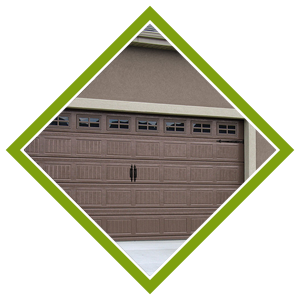 Another thing people don’t consider is the intricate nature of the typical garage door, whether it is residential or commercial. 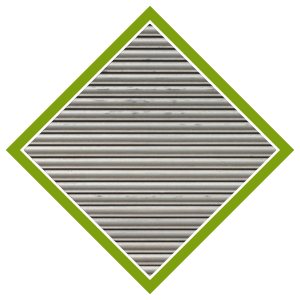 Each door contains multiple parts that work in direct cooperation with each other. 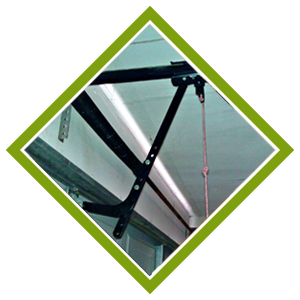 When even a small part fails, it affects the operation of the entire door. 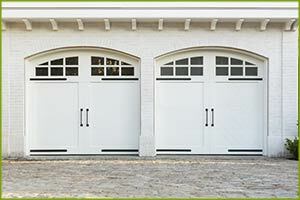 Customized and industrial doors are particularly complex and therefore subject to periodic mechanical failure. 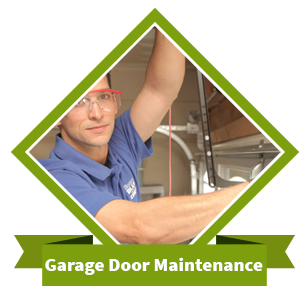 This is the reason that Galaxy Garage Door Service chooses to be available to the people of Chicago 24 hours a day, every day of the year.